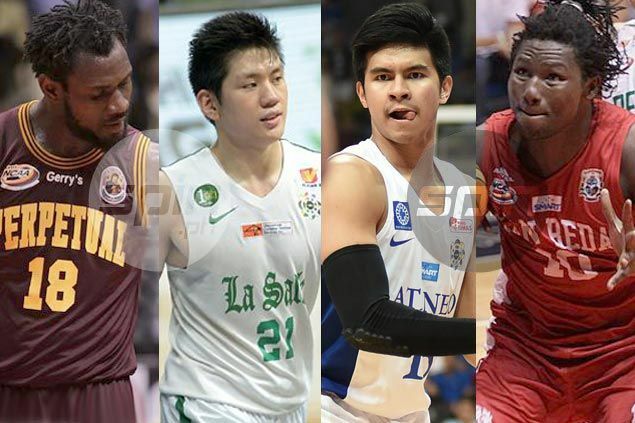 KIEFER Ravena and Jeron Teng are teaming up with top imports Bright Akhuetie and Ola Adeogun in a 3-on-3 tournament in Qatar. Ravena on Saturday revealed he is set to join the team under National University coach Eric Altamirano and will start training on Monday, although he himself has little information about the tournament. “We will be leaving on December 8 for a 3-on-3 tournament in Qatar,” Ravena told mediamen after receiving his MVP award in the UAAP. Ravena hopes to represent the country well while teaming up the two African imports from the NCAA. “I think that’s one definite plan. But on the future, wala pa rin talaga. I’ll take it from there. Whatever happens, we are going to the tournament wanting to win and represent the country,” said Ravena. The two-time UAAP Most Valuable Player looks forward to playing the 3 on 3 format. “Ibang game ’yun. It’s my second time playing 3-on-3. Bagong atmosphere, bagong style of play,” said Ravena.